My work week starts at 7am. I'm logged into the system and ready to provide quality service to the customers that contact us for help with a smile on my face, a spring in my step and sweetness in my voice. Being up that early does not mean I am a morning person. It's the opposite. It may appear that way since I've been doing this schedule a good 15 years, and my weekends I tend to be up early, but that is simply automatic conditioning. I am very much a night person. I think better later in the day and prefer afternoon and evening hours. 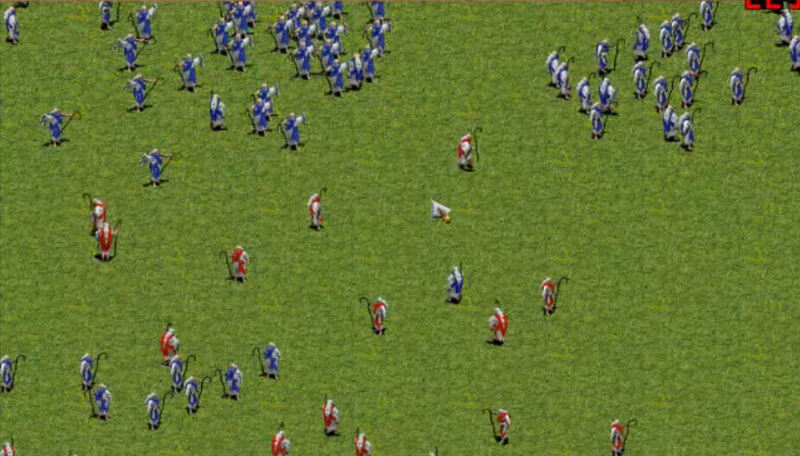 Back in the day I would pull all night Age of Empires battles online with some friends. Tim from the awesome I Love the Smell of Cardboard in the Morning seems to be the opposite of me. Either that, or a fan of Apocalypse Now. What I am is a fan of the cards he mailed to me recently. I little bit of everything. 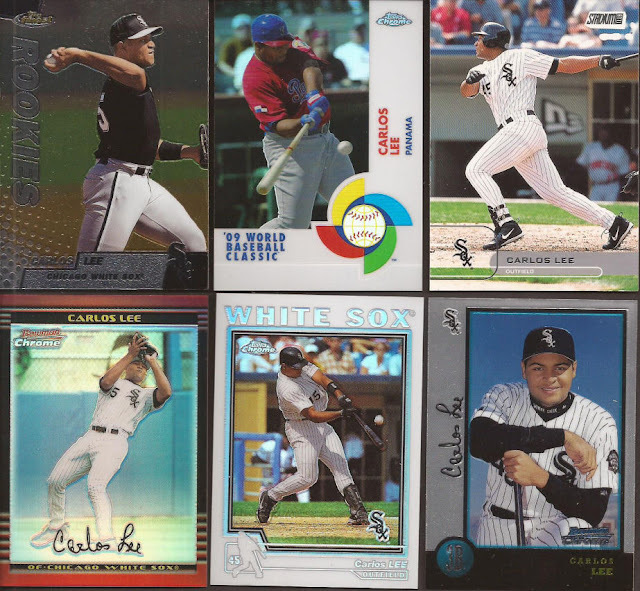 I am now a Carlos Lee supercollector. Please contain your jealousy. How did Lee flame out so fast? Three for the bunting binder. As awesome, and missed, that the Expos uniforms are, they look totally awful on that Classic card. Looking at it now makes my brain hurt. Some great additions to the player collections. I have been avoiding Ebay for the sepia Eaton, and that one card alone made every other card in the envelope a bonus. All these are new for each binder. That particular year of Topps fines scans like hell. You can see the same year in the Carlos image above. Far nicer in person. Wonderful colors. I can say I have never pulled a purple parallel as I never buy cards from my Toys R Us. At least not cards at regular price. The Shark is an image variation. It's more a reminder of what a bust he was in 2015 for the White Sox. YAY!!!! Hockey is back in one hour. That Savard card is just before he was sent to the Habs for Chelios. He still got his name on the Cup while in Montreal, so. And the Ultra of Roenick. The background is like they tried to fake a Sportflics or Kellogg's look on the card without the plastic. It doesn't work when you can tell by his skates that Roenick is circling at the boards. 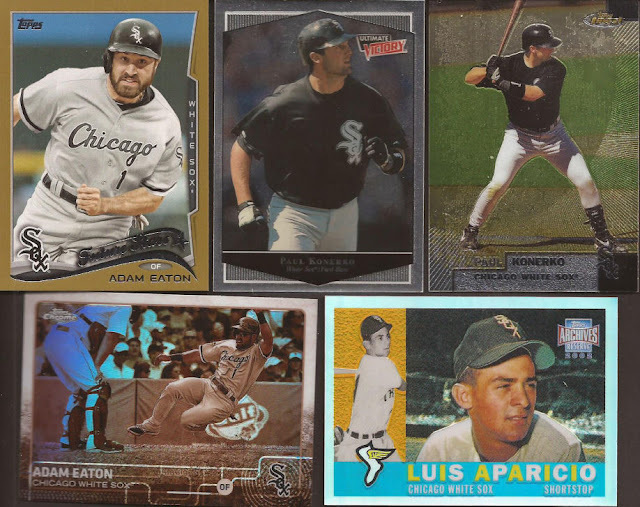 Lastly, how about some help for the Stadium Club build from last year, and some sweet relics? 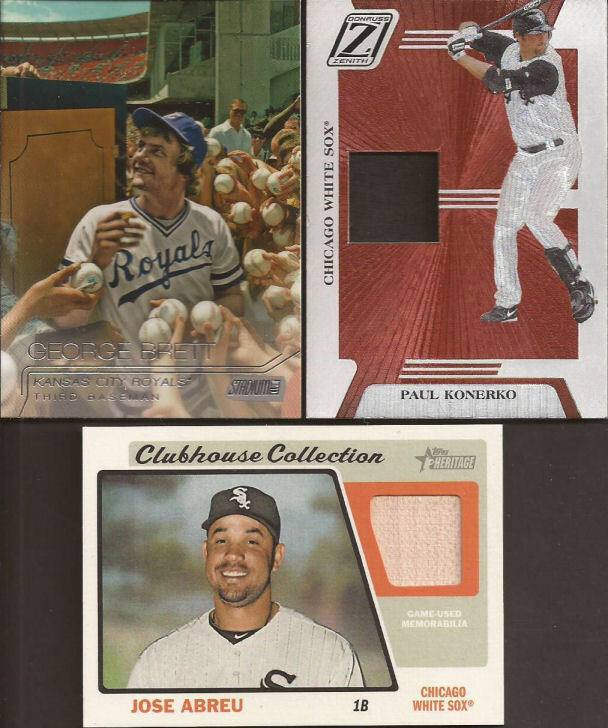 That Paulie is numbered to 150 and is actually a patch, so part of a number more than likely. Thanks so much for the cards, Tim. And now my day is just starting out. 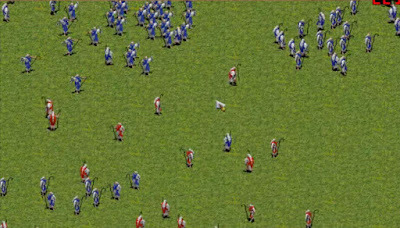 Age of Empires. I've always wanted to try that game. As for being a morning person... I'm up by 5 almost every day of the week... and I'm most productive before sunrise. After that... it's all downhill from there. Glad you enjoyed the cards Jeff!